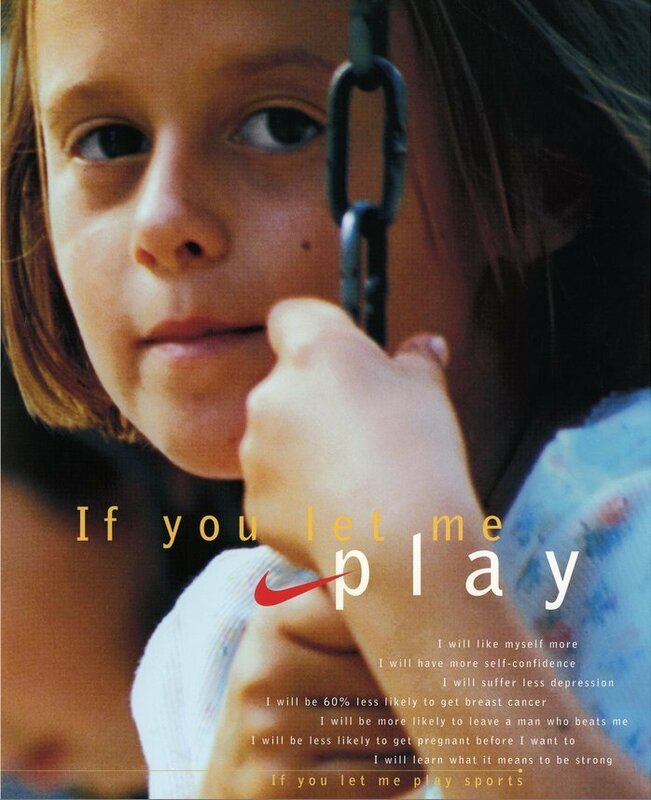 Earlier this week, Nike released its #betterforit ad spot, which said what we’re all pretty much thinking when we work out or go to the gym: What the hell am I doing? 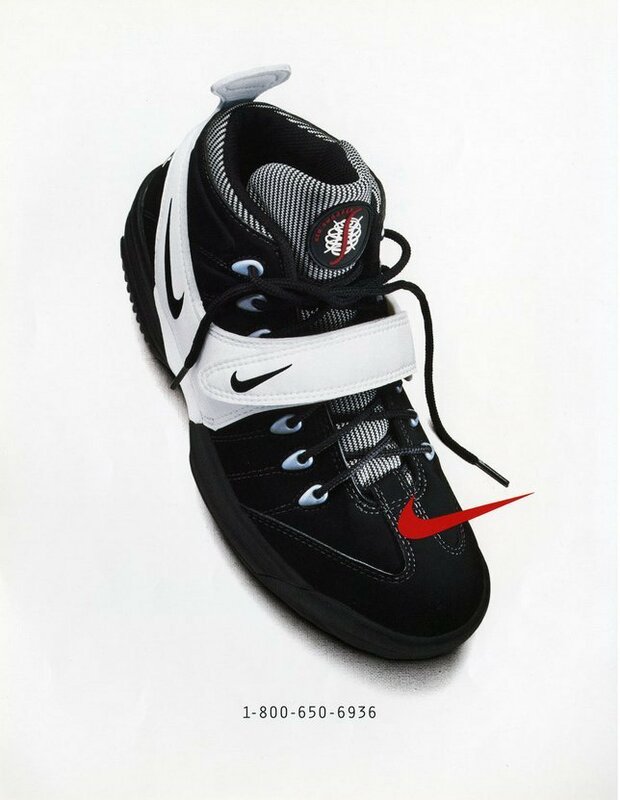 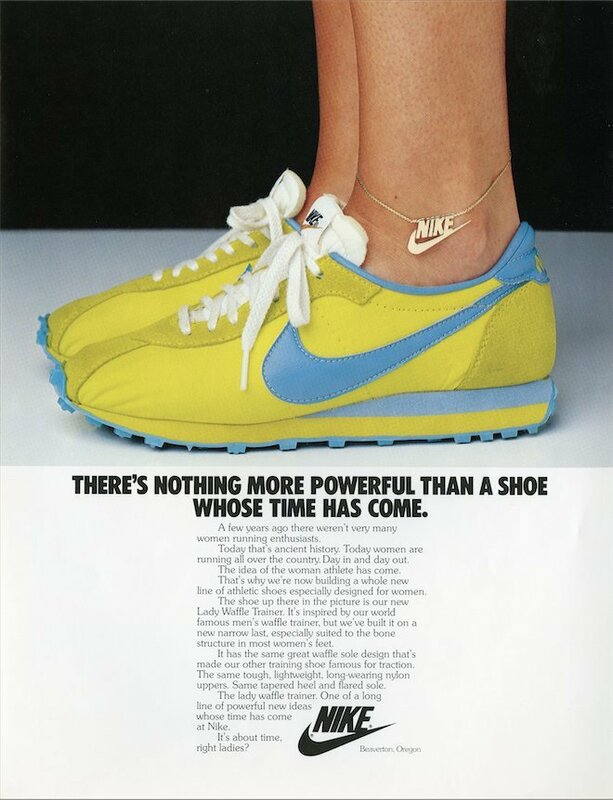 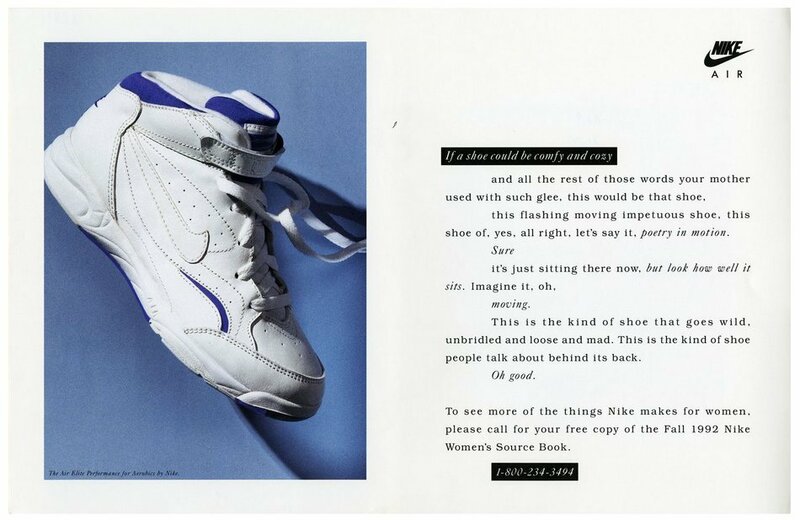 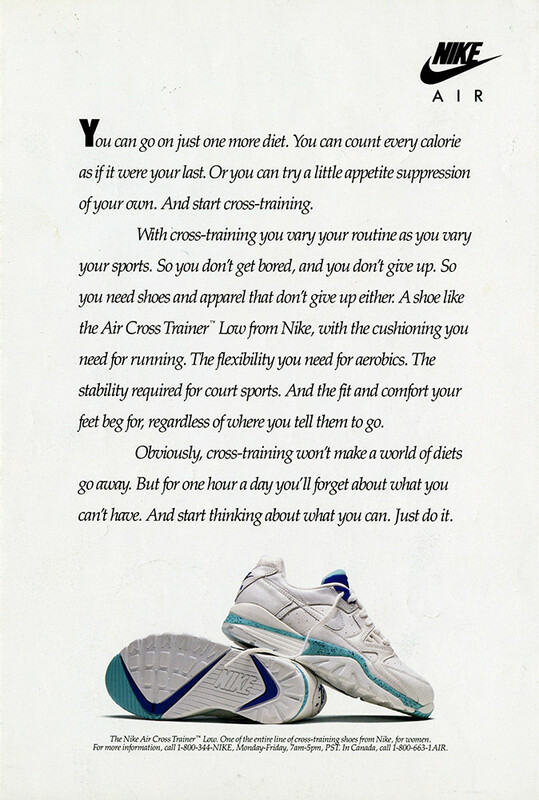 Nike has been empowering women for over 40 years and to show where the company has come from, the company also published some of its ads from the past decades this week. 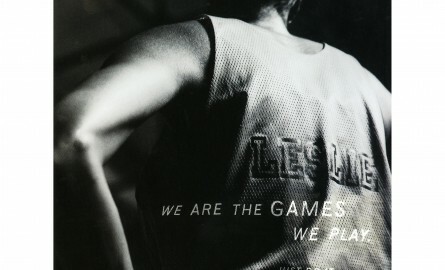 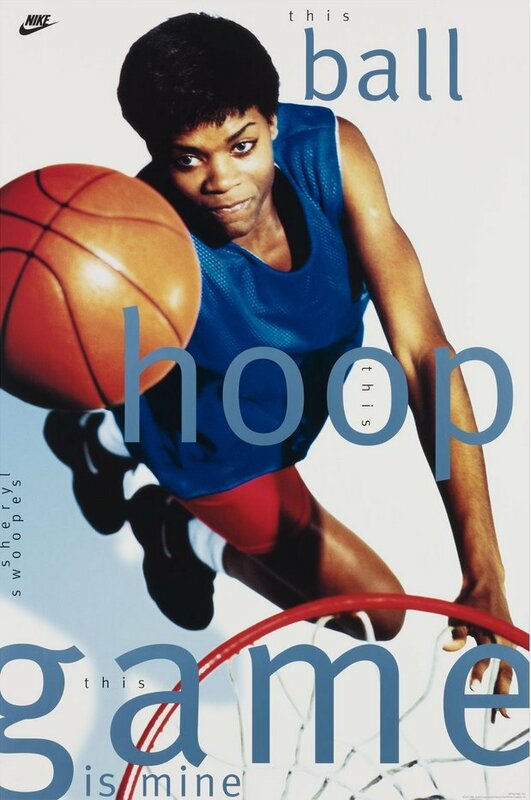 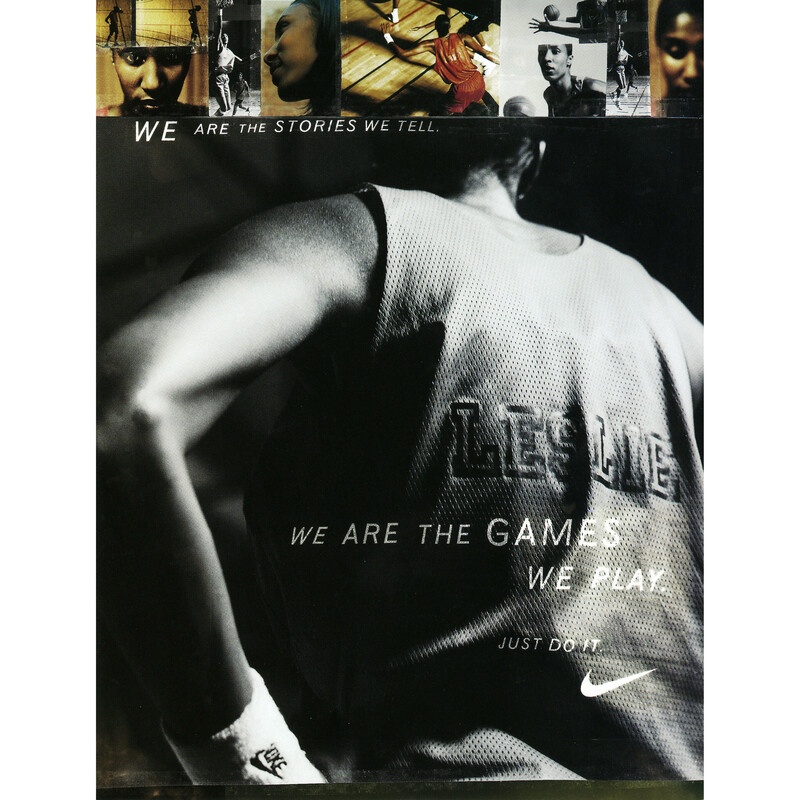 Among some of our favorite women athletes featured in the ads are former WNBA players Lisa Leslie and Sheryl Swoopes, as well as women’s soccer legend, Mia Hamm. 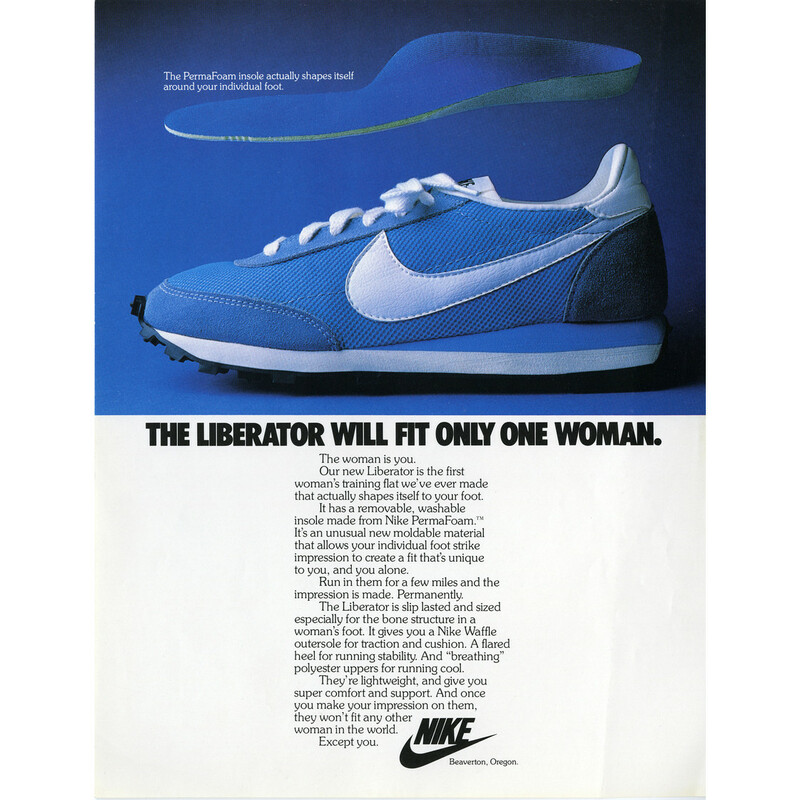 Check out a sampling of some particular gems below, and head over to Nike to see the rest.